In the era of two-hour Amazon Prime and instant movies on Netflix, we've grown to expect a certain level of convenience. These services are affordable and make our lives easier. Is it reasonable to expect the same from our health care? Telehealth says yes. If you aren't reaping the benefits of the latest in health care technology, you probably will be soon. Telehealth — which is also called telemedicine — allows doctors to examine and treat you from afar. Virtual appointments may happen through your computer, tablet or smartphone. Popular services include primary care, dermatology, psychotherapy, and non-life-threatening injuries. What are the advantages of telehealth? Telehealth revenue is expected to grow past $7 billion by 2020 and it's easy to see why. But, families living in rural areas may feel the biggest impacts. These communities already have lower rates of health insurance coverage. Local provider shortages and little transportation access make it difficult to get quality care. As technology and access to broadband internet improves, telehealth could make a big difference. Telehealth can also be convenient for patients with physical disabilities in both urban and rural areas. Even with access to public transportation or a personal vehicle, physical challenges can make it difficult to get around. Able-bodied patients with demanding schedules may struggle to squeeze in routine health appointments. But logging online for a check-up after work could make things easier. There's no doubt about it — telehealth could offer benefits for all types of patients. But will your health insurance pay for it? According to a recent Washington Post report, Medicare, Medicaid, the Department of Veterans Affairs, and all private health plans cover some level of telehealth. So, is it safe to expect a reimbursement for your latest e-visit for a prescription refill? Well, it depends. Each insurance company offers a different level of coverage. The only way to know for sure is by double-checking directly with your provider. For example, Cigna's Marketplace plan offers telehealth through their online portal. The service is offered through American Well. According to my plan's telehealth portal, I can connect with a board-certified physician virtually for $49. There is also access to video-based counseling and mental health prescription management. Can telehealth save you money on health care? Convenience is a great thing, but for most of us, the price is often a deciding factor. Whether you decide to embrace or skip telehealth services may depend on how much it costs. Generally, virtual appointments are less expensive than in-person visits, but this isn't always the case. Your telehealth savings — or lack thereof — will depend on your health insurance plan. It may be difficult to see a difference if you have the same copayments for both types of appointment. But it's possible you will see more savings with a high-deductible plan. It's well-worth your time to learn more about your options. As technology improves, and insurance companies embrace telehealth services, our out-of-pocket expenses will only continue to go down. If you are open to trying it, speak with your insurance company to see what they will cover. You may be pleasantly surprised by both the cost and convenience. 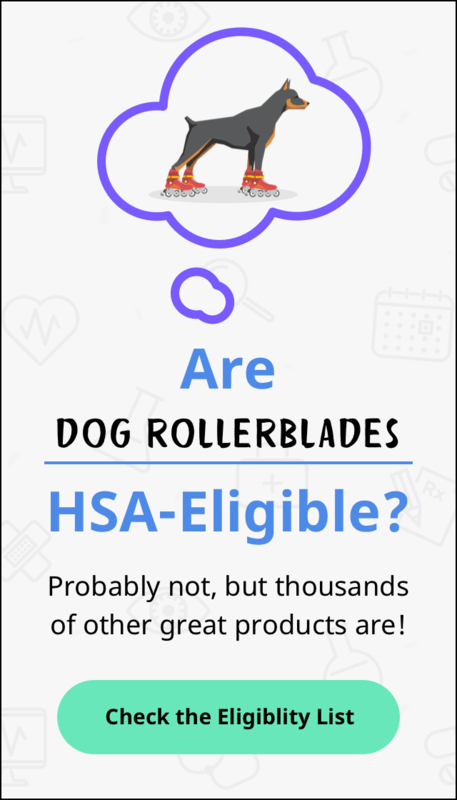 Check out the all-new HSAstore.com!